Each a leader in their sector, three of architecture’s most successful practices have linked to establish a strategic alliance. 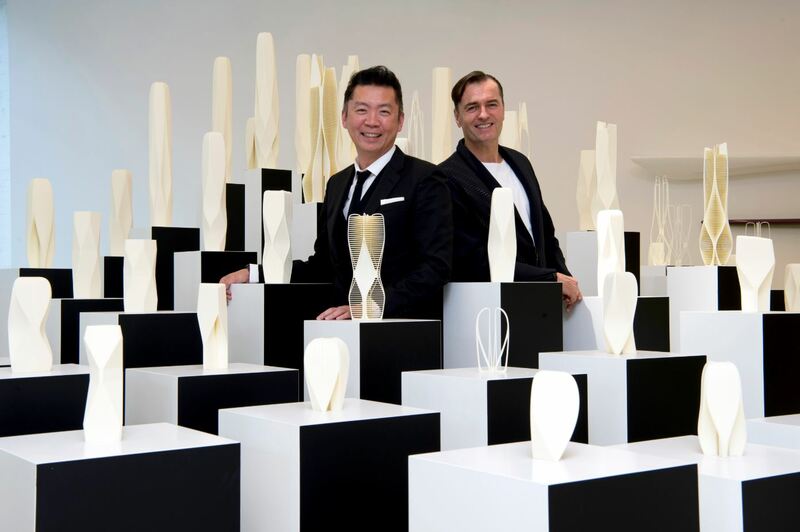 Zaha Hadid Architects, Arcplus and Wilson Associates, will offer clients wholly integrated project delivery at the forefront of architecture, design, and engineering technology. Zaha Hadid Architects continues to redefine architecture for the 21st century with a repertoire of designs that have captured imaginations across the globe, and Wilson Associates is a worldwide leader in hospitality design, working with clients who have global reach and reputations for excellence and creating interiors for some of the most acclaimed hotels and resorts around the world. Arcplus is China’s largest design group, covering civic, transport and corporate architecture. Leveraging technology to increase efficiencies and integrate stages of the design process that are at present typically disconnected across locations and disciplines, the teams will collaborate on research initiatives with a focus on high-rise buildings. The alliance brings together proven architectural, engineering and interior design experience that when packaged, will deliver fully coordinated solutions worldwide, providing owners and operators with one-stop solutions of multi-disciplinary services. Zaha Hadid Architects, Arcplus and Wilson Associates, are committed to a common goal: to redefine the future of design and architecture and deliver projects with long-lasting and positive impact in the built environment. The partnership will be formalized at a ribbon cutting ceremony in Shanghai, followed by celebratory events in London and New York City, in the coming months.